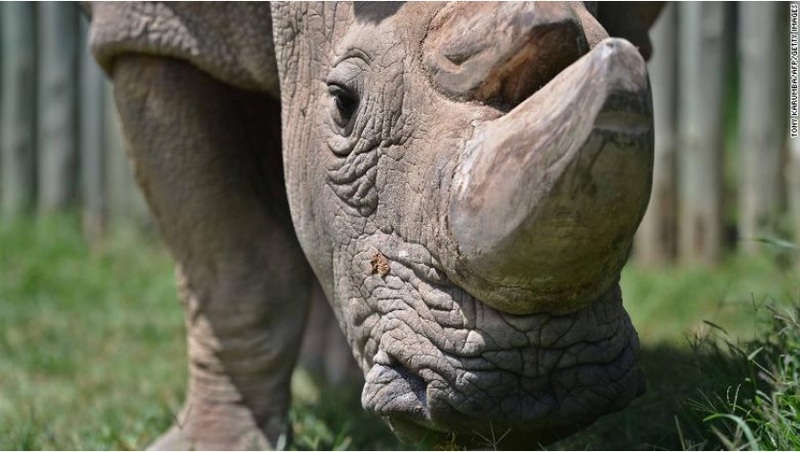 Test-Tube Babies: Last Ditch Effort to Save Rare White Rhinos – FIREPAW, Inc.
Is there anything that can save the rare white rhino from dying off? In a last-ditch effort scientists are attempting to do just that by creating “test-tube rhinos”. (CNN) Scientists have used in-vitro fertilization techniques to develop hybrid rhino embryos — “test-tube rhinos” — which could help save the endangered northern white rhinoceros species, according to a new study. The northern white rhinoceros is the most endangered mammal in the world. Sudan, the northern white rhino’s last male — once called the “most eligible bachelor in the world” by the dating app Tinder — died in March. That leaves only two females, Najin and Fatu, to represent the subspecies.